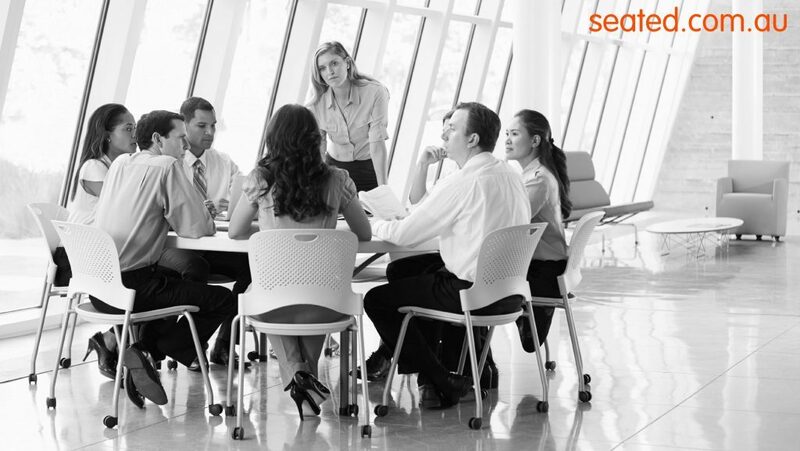 The Seated Team have been in the business of Office Seating, Home Seating and Ergonomics for 15 years. Seated works closely with government departments, leading Australian corporations, educational institutions and everyday Australians. We carefully manufacture and create our ranges based on design, style and ergonomics and distribute throughout Australia. We also offer a variety of internationally renowned brands and our own physiotherapist designed ranges. Our products perform to international and Australian Standards with our seating ranges complying to AFRDI and GECA. We work closely with Australian rehab based professionals and are experienced in the areas of workers compensation claims, return to work trials, job access schemes and providing In-House OH&S team-based solutions for our corporate clients. We pride ourselves on friendly, personal customer service, try one of our services today! Please be Seated with our free, no obligation trials delivered to your office, by our Physiotherapist trained Seated Specialists. Ergonomic advice and supplies for an individual or a whole team. Including desk height and monitor height solutions. Specialist WorkStanding advice and fitting for “Sit to Stand” Workstations. Speed Seating – In stock office chairs for immediate delivery when you need a seating solution fast! Seated Videos featuring online demonstrations to operate our most popular ranges, with bonus ergonomic advice for best posture and workstation set up. Seated pricing structures reward multi-purchases, offering competitive volume discounts for fit outs and bulk purchasing. We can offer structured pricing for national contracts for rollout all over Australia. 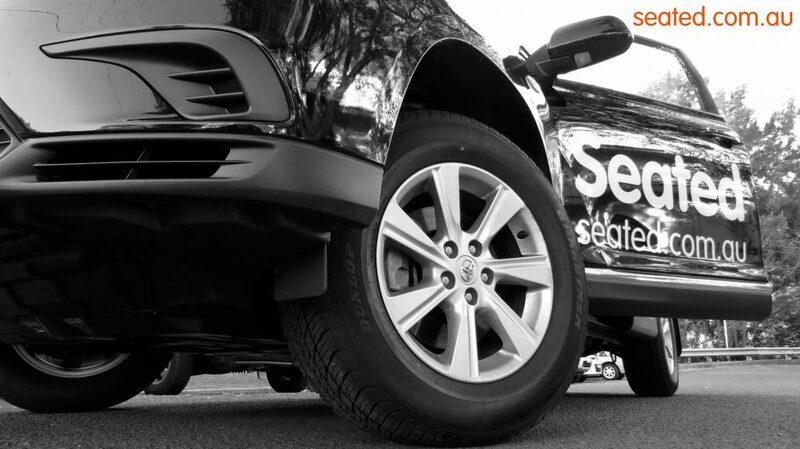 Seated has warehousing and servicing points throughout Australia meaning faster deliveries and better warranty servicing. Seated products are selected for their ergonomic properties by resident Physiotherapist Marcus Aurednik. Marcus has specialised in the seating and Ergonomic Industry in Australia for the past 15 years since studying Physiotherapy in New Zealand. 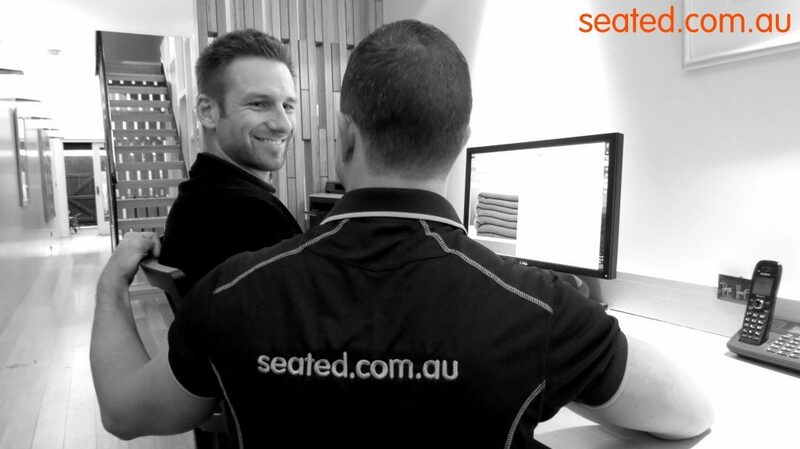 Marcus and Seated believe in the products selling themselves via their ergonomic benefits and properties. Every Body is different, with individual needs and requirements, in the same way that each company or corporate environment can differ. Thats why we believe the trialling process is so important for individuals and companies to find the product that best suits their respective needs. We pride ourselves on friendly, personal customer service, try trialling our products today!